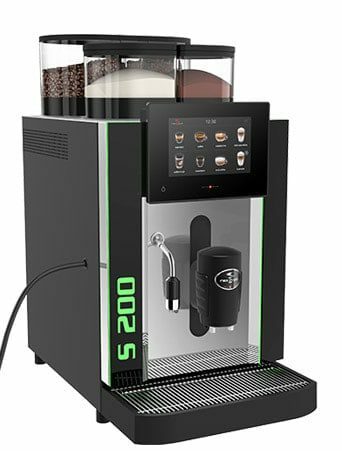 First of All renting a coffee machine can be a wise business decision. Most of all it is an alternate way of procuring the coffee machine. Also without outlaying large sums of capital. Equally important is you can take possession of the coffee machine immediately. As a matter of fact just like a traditional purchase arrangement. Especially relevant however is you still get to receive the benefits of using the coffee machine immediately. By the same token however you will be required to enter an agreement. Usually with a financier or the supplier. Hence you pay a monthly installment over a set given period of time. Therefore the payment is fully integrated and tax deductible. As well as off-balance sheet. 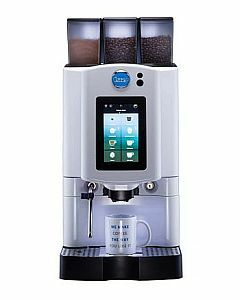 Rental payments excluding the GST portion are usually tax deductible when renting a coffee machine. Off course the coffee machine must be used for business purposes. Hence helping your bottom line. Most noteworthy the GST on monthly payments is claimed through your business activity statement (BAS) submission. 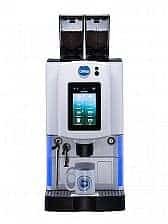 When renting a coffee machine the rental provider carries the risk of the residual value and. So At the end of the rental term you simply return the coffee machine. Uniquely with no further obligations and you can even upgrade to the latest model. 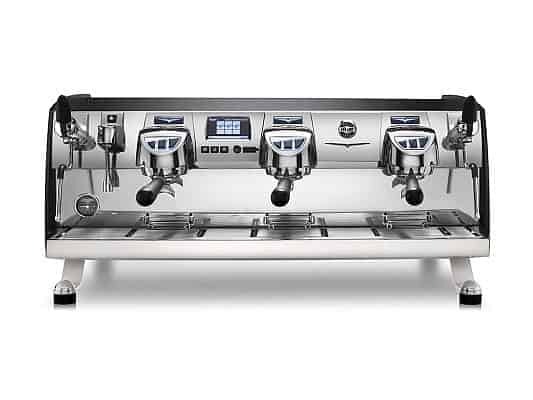 Furthermore There’s no outflow of cash reserves to buy the coffee machine. 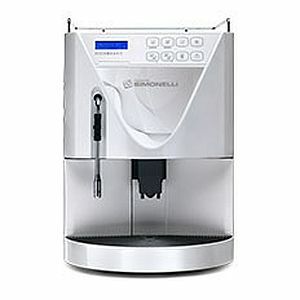 Which will only depreciate and most of all the coffee machine can be used for short or long periods of time. As well as proving you no complications of residuals. 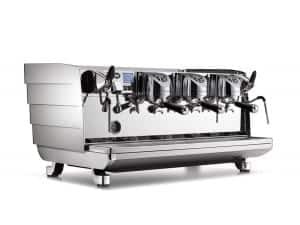 if you have concerns on ” How i rent a coffee machine ” In the first instance contact Expand Finance . 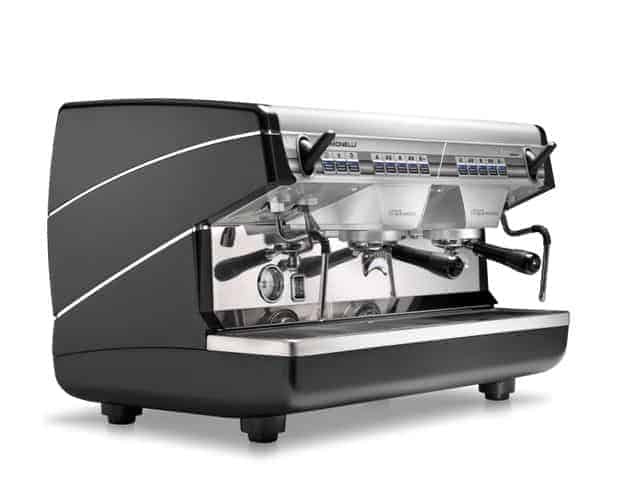 Then let Expand Finance know you have been considering one of Koffeeone’s commercial coffee machines to rent . 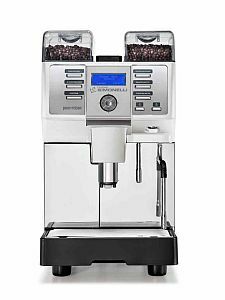 Expand Finance will do all the work and get you into a rental coffee machine as quickly as possible for you. Our Tag list is here to assist you and to confirm with you that you have arrived where you were wishing to go in your search. have come Also we will link you to a specific page or post which is relevant to each Tag.